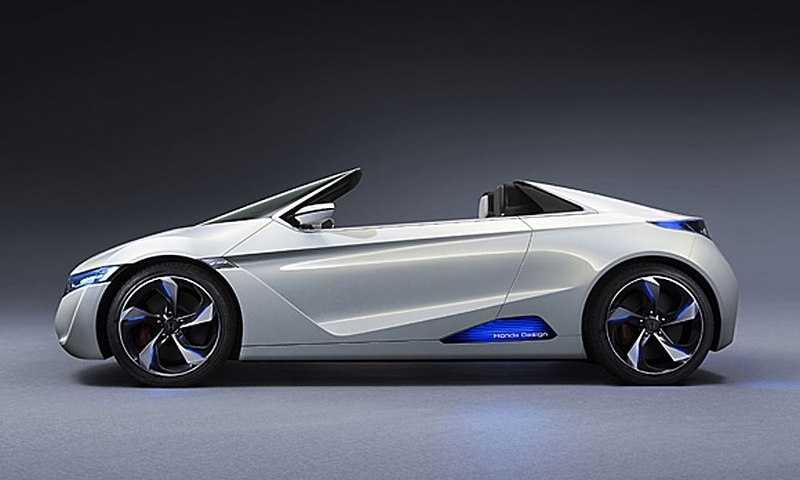 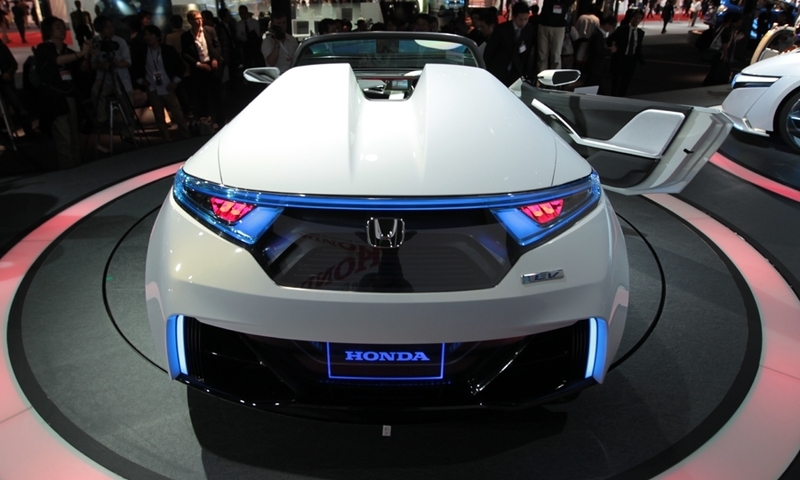 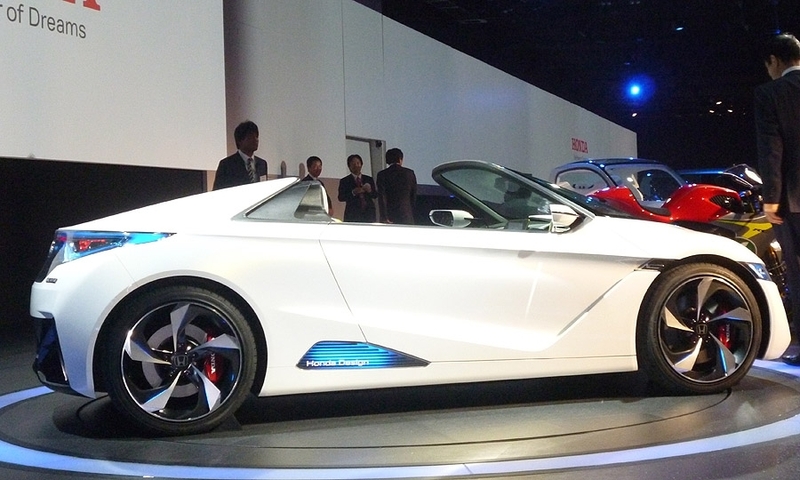 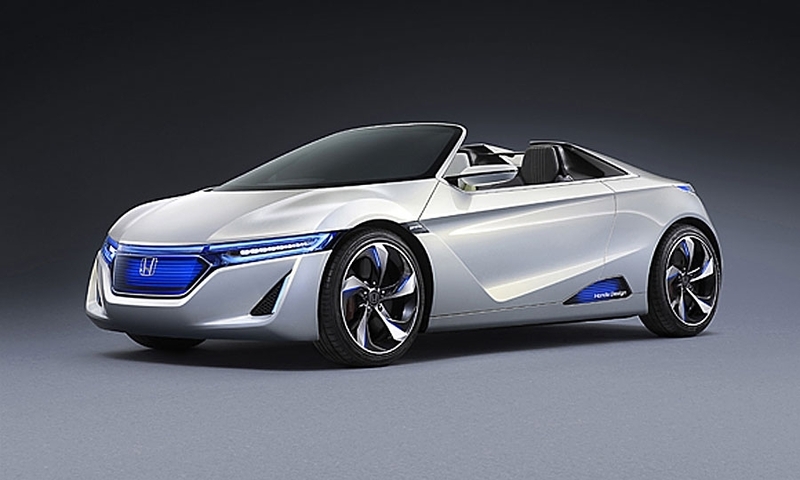 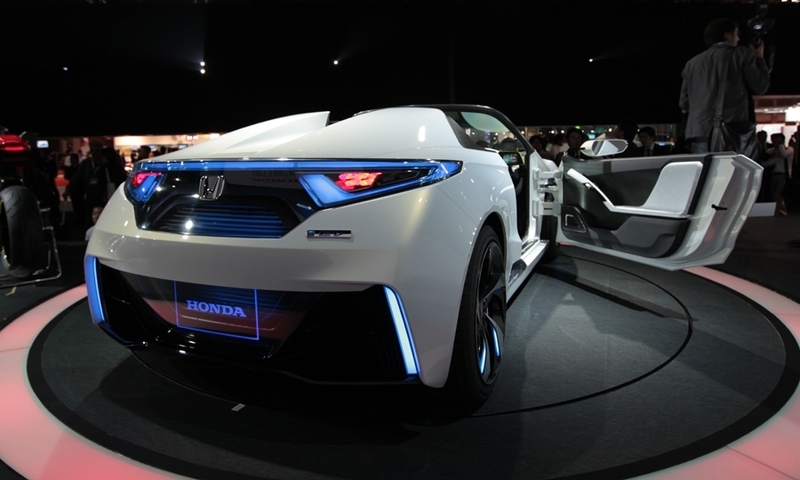 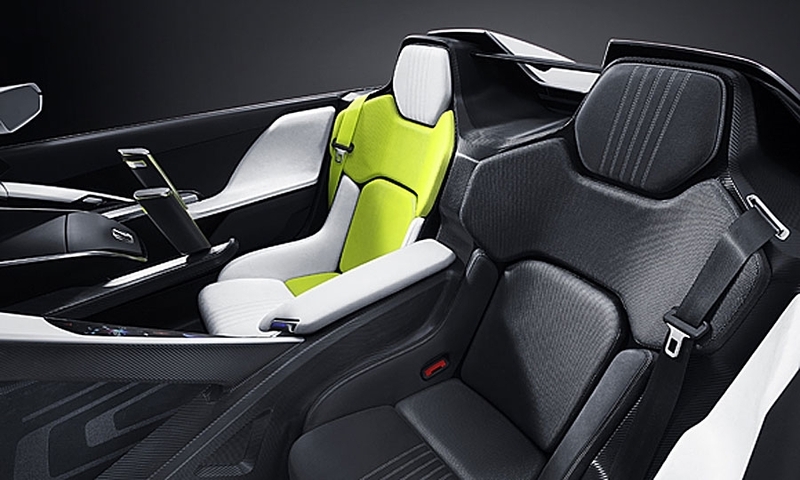 Honda's EV-Ster takes a sporty approach to the staid electric-vehicle market. 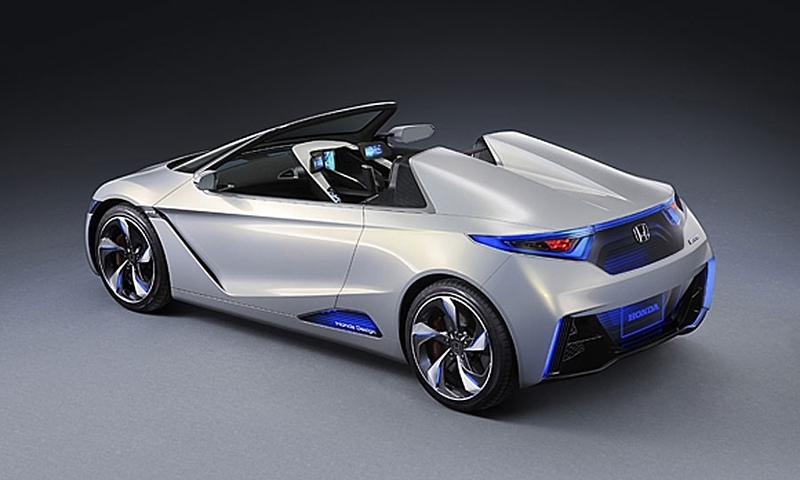 The rear-wheel-drive two-seater rides on a slightly shorter wheelbase than the CR-Z hybrid hatchback. 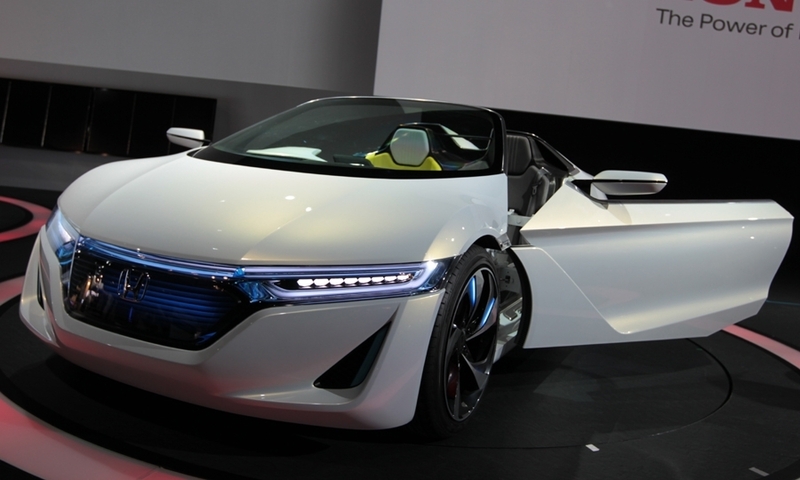 It can go from 0 to 60 mph in five seconds, with a top speed of 100 mph and a range of 100 miles. 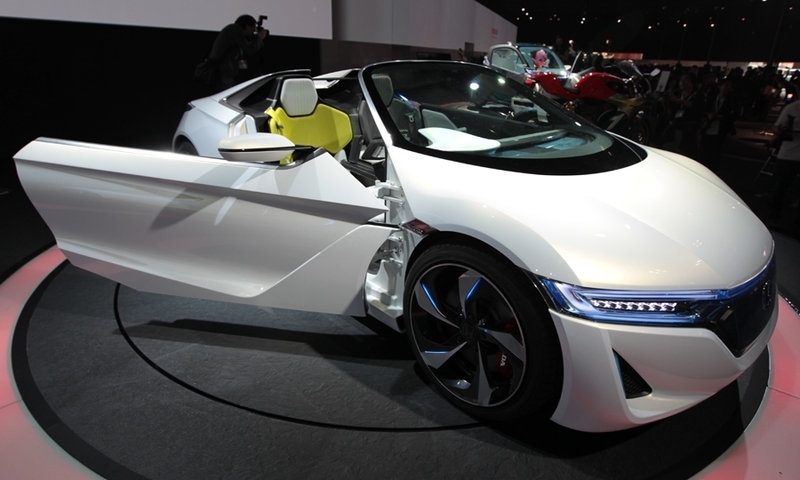 Honda didn't dismiss the idea that the EV-Ster could reach production.